One of the pros of living in one of Auckland’s most beautiful spots is that beautiful backdrops are literally a stone throw away from my doorstep! 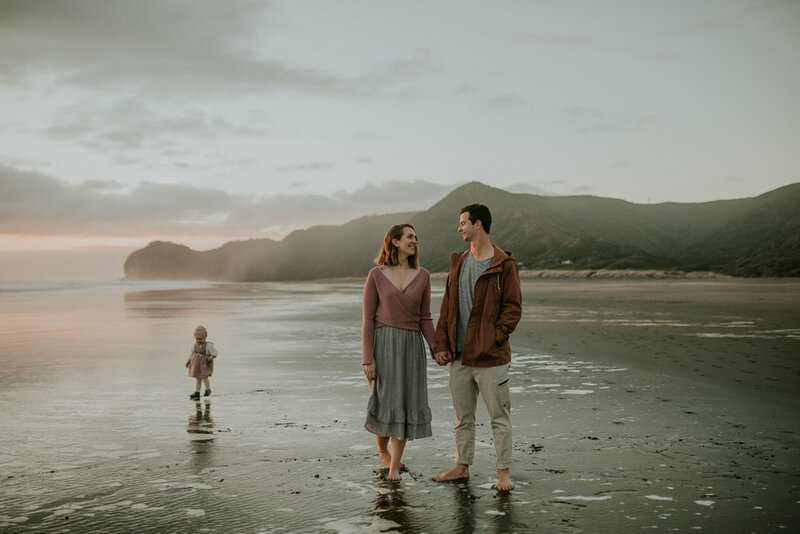 I’ve decided to make the most of this epic backdrop by offering Piha Mini shoots! Perfect for getting some beautiful shots without all the frills. Shoot times are Monday - Thursdays scheduled during sunset for the BEST light. 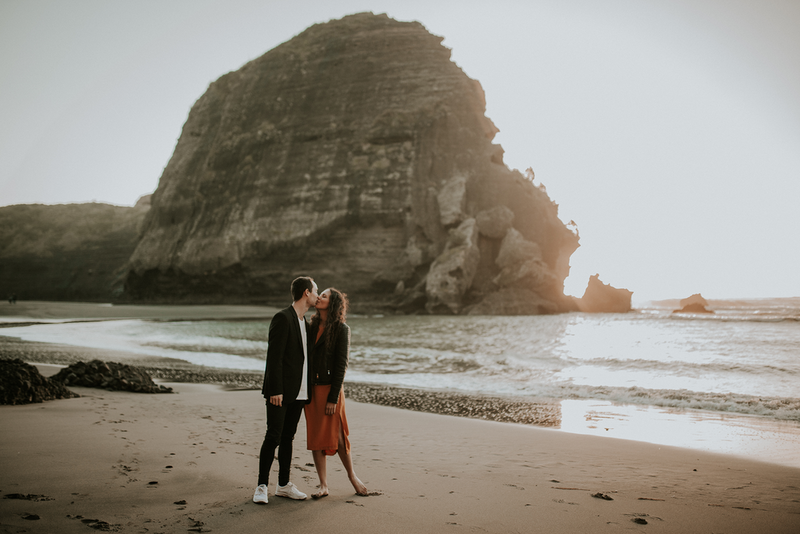 You'll get 30 minutes shooting time, basking in the beautiful West Coast sunset and 30 images (all edited) and delivered via an Online Gallery all for only $300 - I mean, whats not to like? Am-I-Right? What first started as a “Winter Special” has become a year round event (Subject to availability) I love doing them, y’all love doing them! So get in touch and book your session. 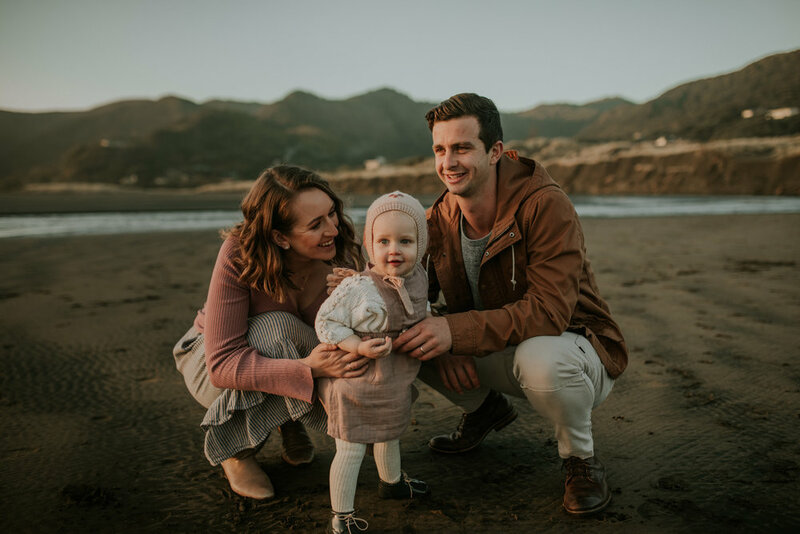 Whether its a couples shoot, family shoot, maternity shoot or just updating your profile pics! Its fun, easy and freaking Beautiful! Flick me a message to enquire for a time slot and lets make some magic together!